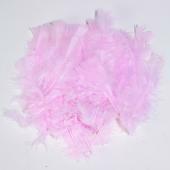 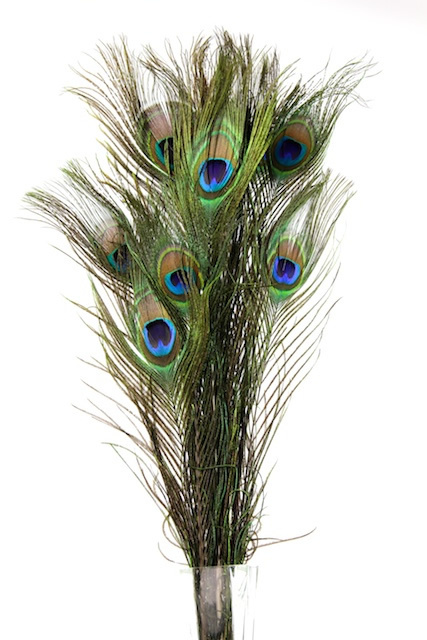 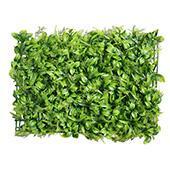 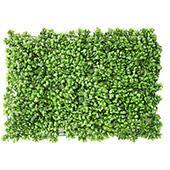 Decostar™ Peacock Feather 35"-39" - Pack of 100! 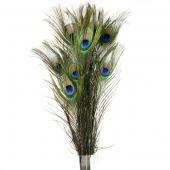 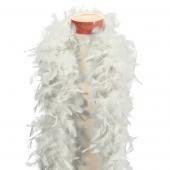 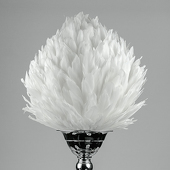 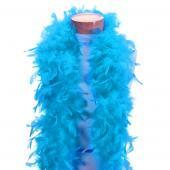 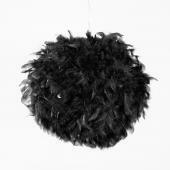 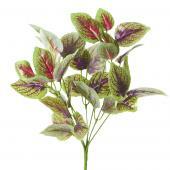 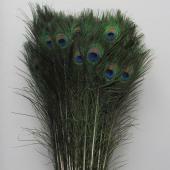 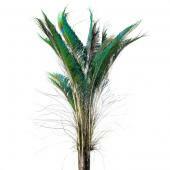 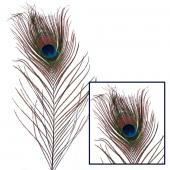 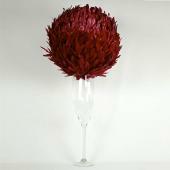 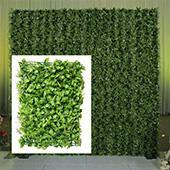 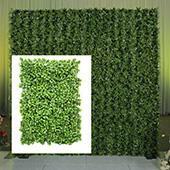 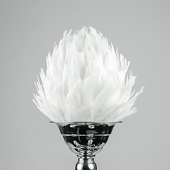 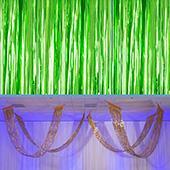 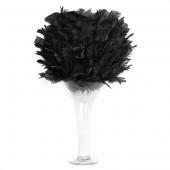 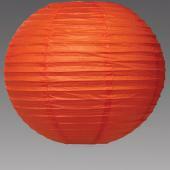 Event Decor Direct offers an enchanting assortment of feathers for all types of weddings. 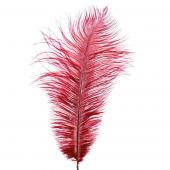 One of the most versatile and eye catching wedding decorations around are feathers. 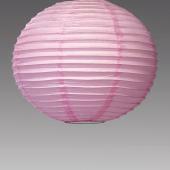 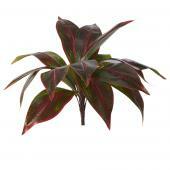 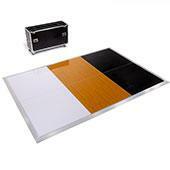 This is because they can be found in a wide assortment of sizes and colors. 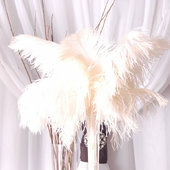 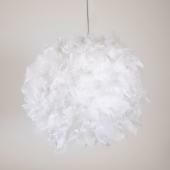 This allows for brides to be and wedding planners to choose the ideal feathers to compliment the theme of the wedding. 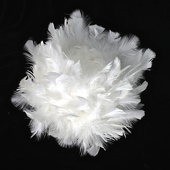 When you buy feathers from us, you will be sure to find exactly what you need to accent, highlight and bring style to all aspects of your wedding. 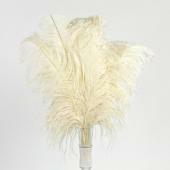 The feathers we sell are varied enough to work for small and intimate weddings or perhaps large and formal ones. 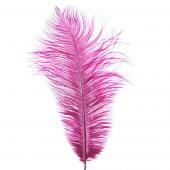 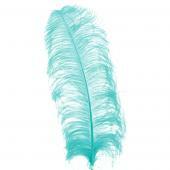 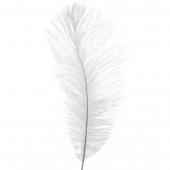 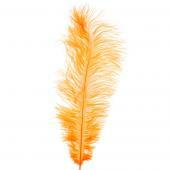 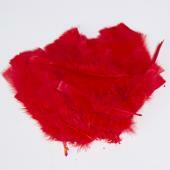 You will always find the perfect feathers as we have a varied selection always available. 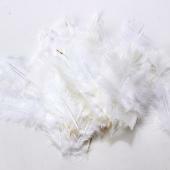 You can use feathers for adding pops of color or style to pews in a church for the ceremony, arches for outdoor weddings and tables and centerpieces for indoor receptions. 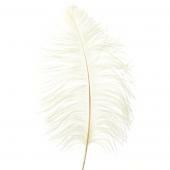 The various ways feathers can be used for your wedding are almost limitless. 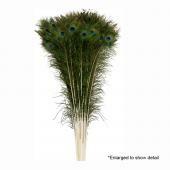 Feathers that match the wedding colors bring high style to the overall decor or perhaps bright and bold colored feathers can be used to accent areas of the wedding venue for pops of color. 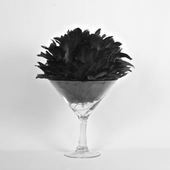 Customers who are interested in feathers also purchase Candelabras, Feather Balls, Glass Vases and Bendable Manzanita Branches.